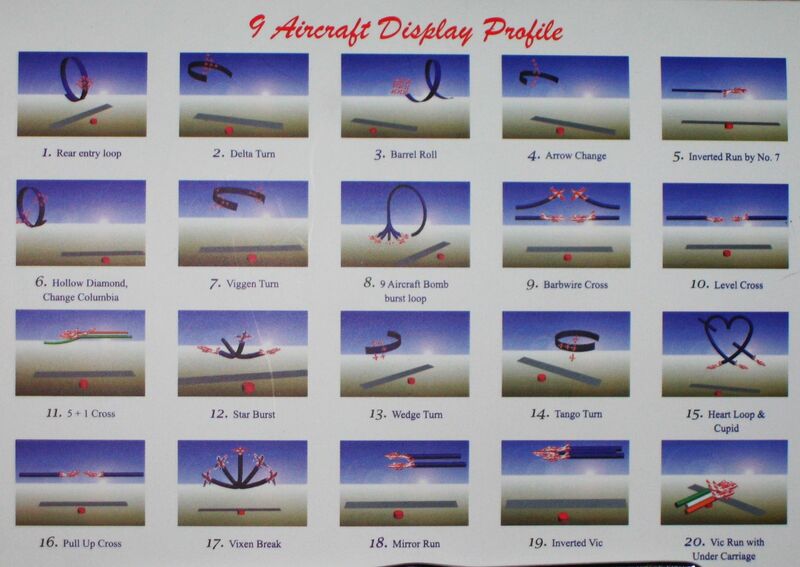 The Surya Kiran Aerobatic Team (SKAT) of the India Air Force is scheduled to perform a biennial air show during the Aero India gathering which will be held in Bangalore during the period of the 9th to the 13th of February. After this last show the team will be disbanded. The Indian Air Force has been experiencing a shortage of aircraft for training purposes and the latest information showed that the current officers associated with SKAT will probably get transferred to other stations or be reappointed as instructors at the Bidar Air force Station. 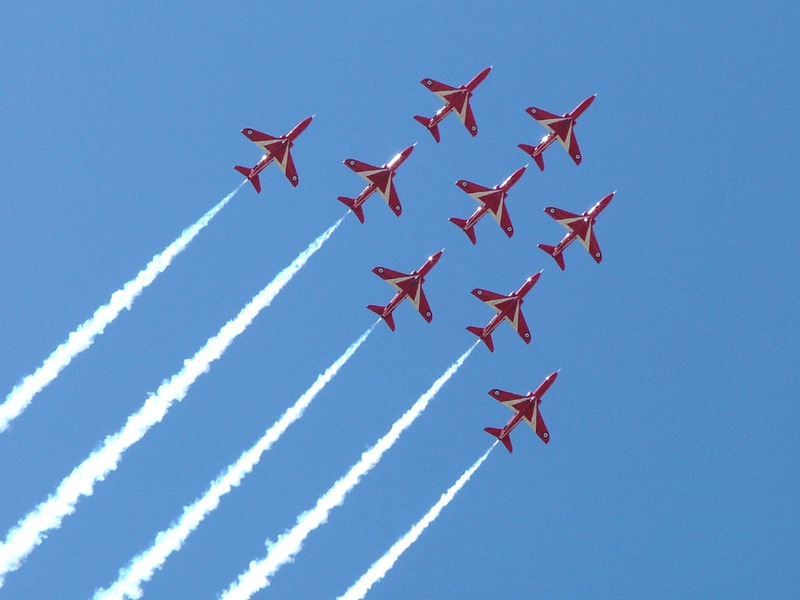 The SKAT squad was formed in 1996 to show the professionalism and skills of the IAF all over the world. 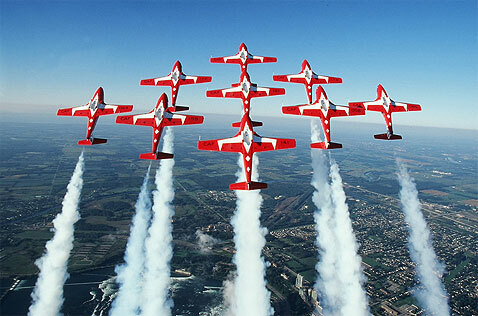 SKAT’s goal was to continue the legacy of an earlier display team – The Thunderbolts, which were active in the early 1980s. 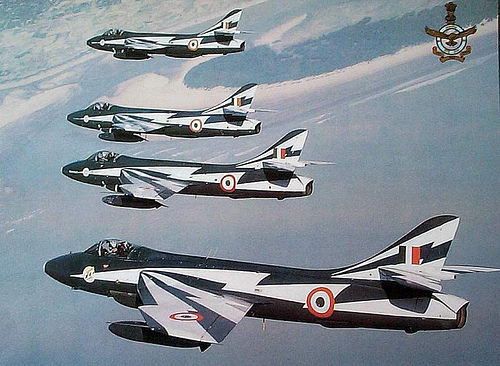 The SKAT was established in 1996 in Bidar and became a squadron in 2006. 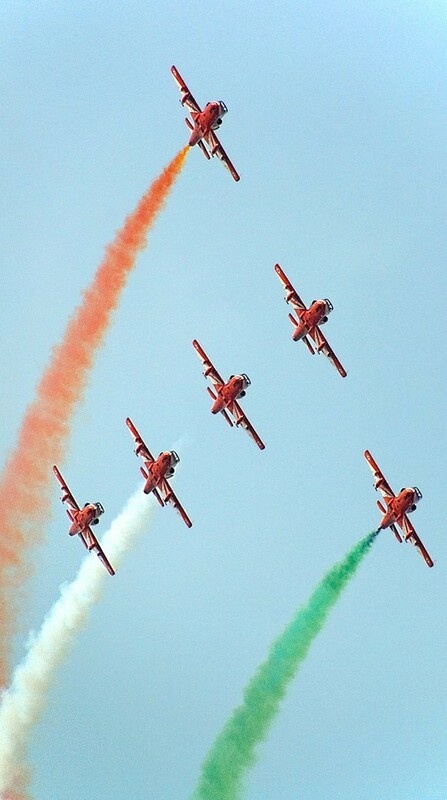 They have performed across all of India and on different international air shows in China, Germany, Laos, Sri Lanka and the UK. 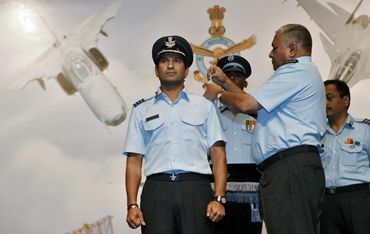 Sachin Tendulkar is the new brand ambassador of Indian Airforce, as he joins the ranks as a Group Captain on 3rd Sep’2010. Posted by Gyaniz in TWTW-The Week that Was. 1. Put fundaez, about his new role that he took upon last week. Ans. : NaryanaMurthy will be seen as a hero in the Amar Chitra Katha series. 2. Identify the book and the writer. Ans. : The Lost Flamingoes of Bombay by Siddharth Dhanvant Shanghvi. 3. Who is this gentleman and what reins has he taken over? Ans. : AS Murthy, taken over as the new Satyam CEO. 4. 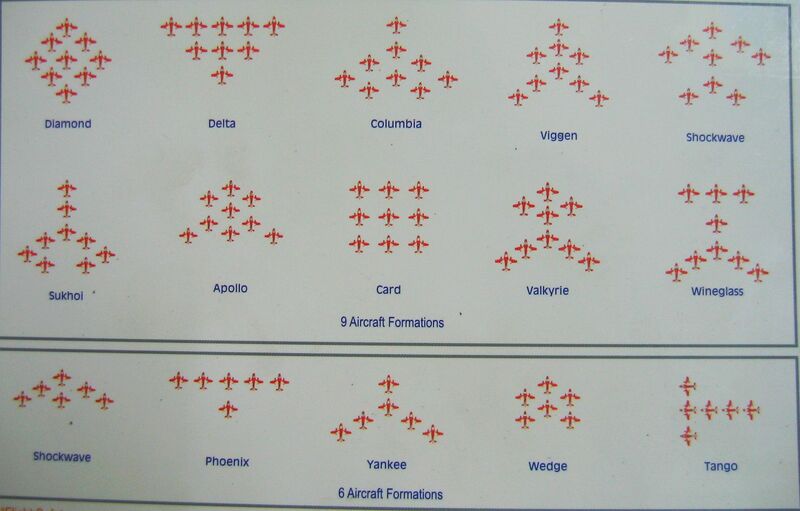 Why was this series of fighter jets in the news lately. Ans. : MiG 23-Bn, recently retired by the Indian Air Force after 3 decades. 5. Who is he, doing the rounds in the circles of music? Ans. : Anoop “Dawg” Desai, he is the 2nd PIO on American Idol after Sanjay Malakar’s success last year. 6. A whole lot of Hue and Cry about these, whose memorabilia & the present owner? Ans. : Mahatma Gandhi’s memorabilia bought by Vijay Mallya. 7. Considered to be the successor of this great organization, identify the man in the picture and the organization he is supposed to head soon. Ans. : Ajit Jain of Berkshire Hathaway, tipped to succeed Warren Buffett.